Bulky Junk Removal Problems? Let Our Big Strong Men Do All The Heavy Lifting! 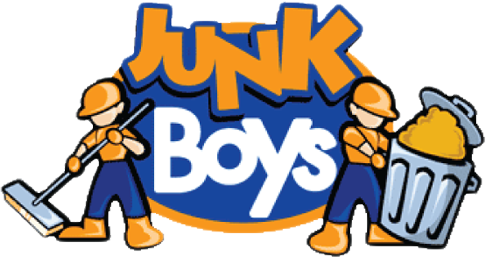 The Best Solution for Spring Cleaning, JunkBoys Junk Removal of Toronto. We'd like to hear from you! Call us, send us an email or book online.